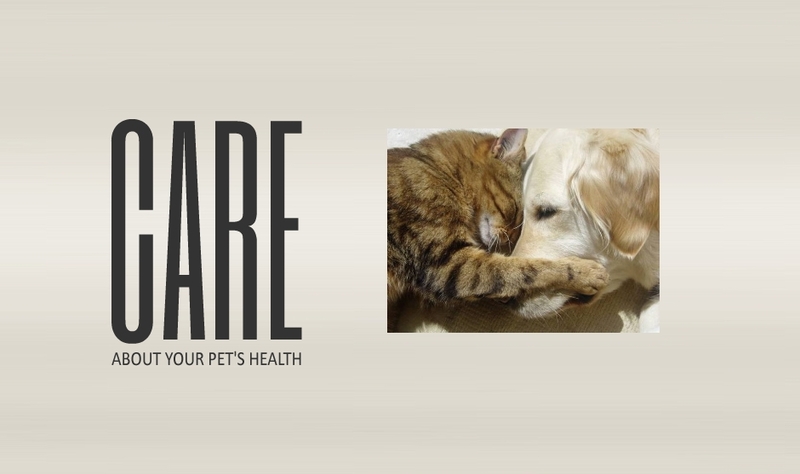 Your pet is sick or injured and needs emergency care. 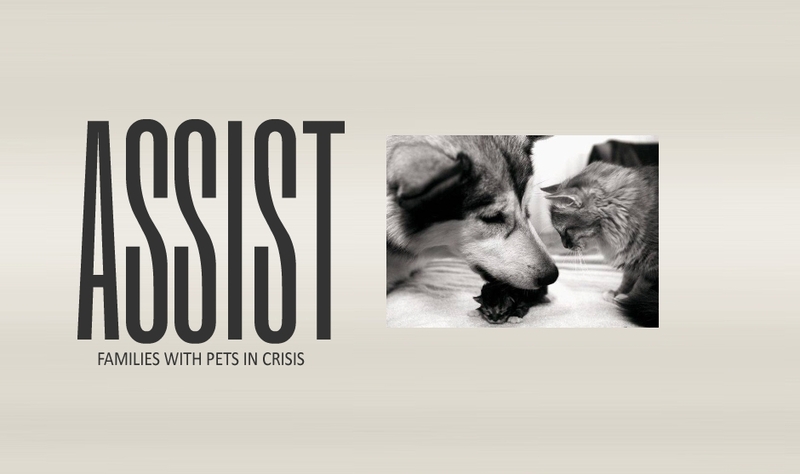 There are many ways to help people with pets in crisis. 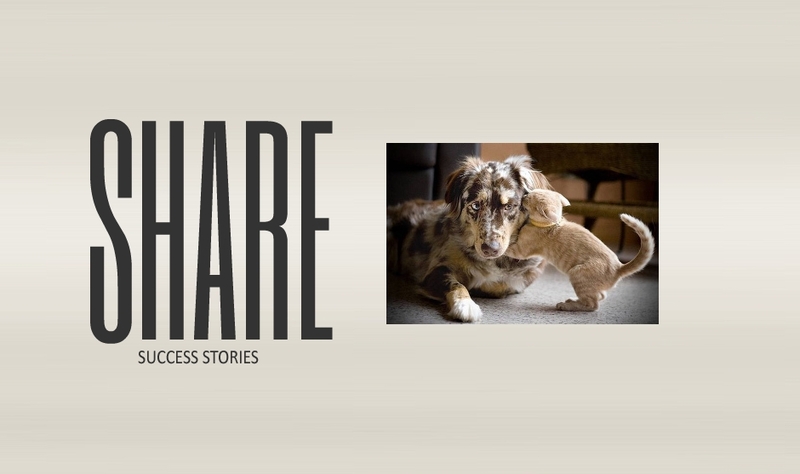 People and pets who have benefited from Broken Tails. 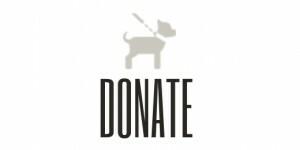 Broken Tails provides grants as well as information to help individuals, including good Samaritans, and animal rescue organizations in Northern Beaufort and Jasper County, South Carolina. 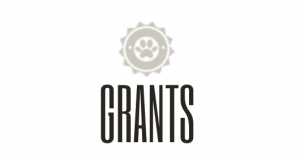 The grants help offset some of the costs for emergency veterinary care for sick or injured companion animals. 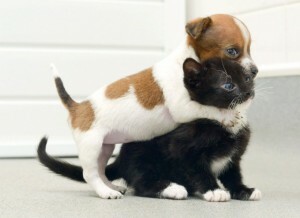 While we would love to help all companion animals receive veterinary care, we have limited funds. To understand if you qualify for a Broken Tails grant, select “Grants” in the top navigation bar. They recently became an approved Broken Tails veterinarian. If you have a pet emergency and want to be considered for a Broken Tails grant, you must take your pet to an approved Broken Tails veterinarian. If you are a veterinarian and want to become an approved Broken Tails veterinarian to help your clients, please Contact Us.